For us, integrity and safety of customer data has highest priority. Every night we create a full backup of all customer databases and keep those for 14 days. 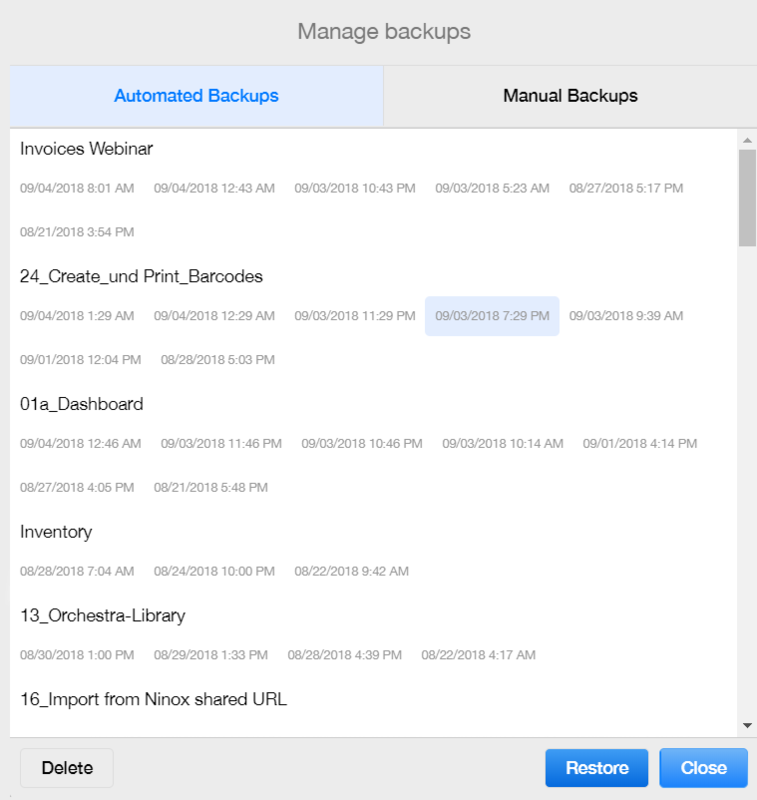 Self-service backups that can be manuall managed by the end user. Today, we introduce another layer of safety: Automated snapshot backups. We implemented a highly space-efficient algorithm that allows us to create multiple snapshots with minimal disk usage. Automated snapshots will be created and held for 1, 2, 4, 8 hours and 1, 2, 4, 8, 12, 16, 24 and 32 days. 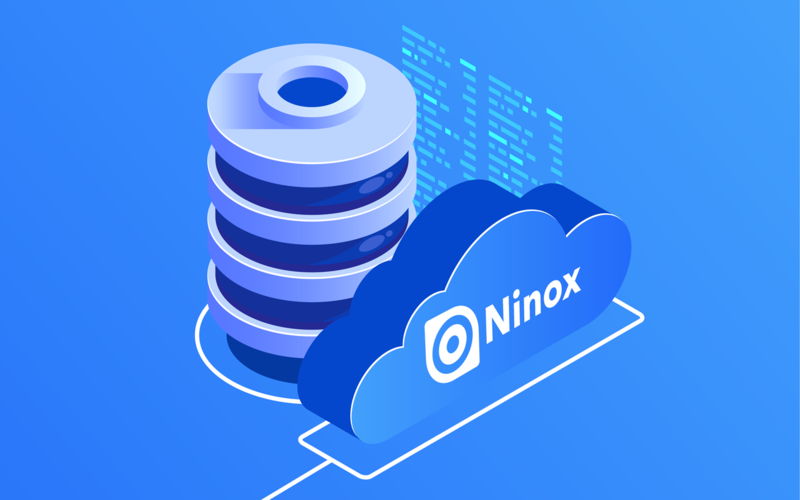 Now, whenever you encounter a critical situation, like an unwanted change of the database schema or a misguided import of thousands of records - no need to worry, we have you covered. Simply revert to your latest snapshot backup.